And no it's not Postman Pat, or a professional rally driver auditioning for a new temporary Christmas delivery job. 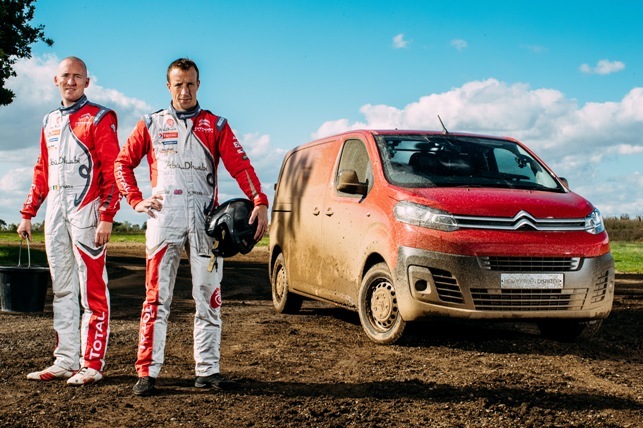 Ahead of this weekend's Dayinsure Wales Rally GB Kris Meeke and Paul Nagle were tasked with a rather unusual 'shakedown'. Earlier this year, Citroen launched its new Dispatch van at the Commercial Vehicle Show in Birmingham. 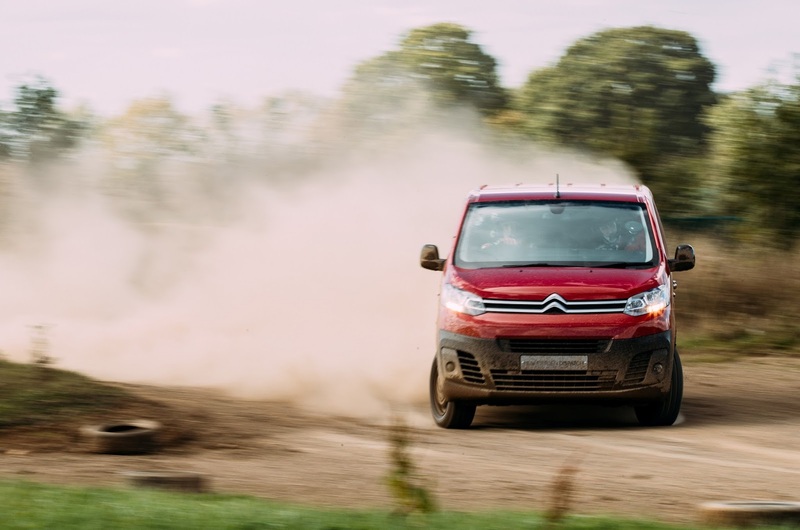 The van actually went on sale last month and to highlight its 'robustness, versatility, and advanced technologies' Citroën UK thought 'who better to assess it?' than FIA World Rally Championship pairing Kris and Paul. And if you're interested, you too could have a brand new 'rally van' from £22,508 OTR. Last week I had met a car accident. For that my car was severely damaged . So I am now looking for a mechanic shop where I can get my car repaired and withing less price too. So I am thinking I might go to expert Crash Repair Dublin to repair my car.